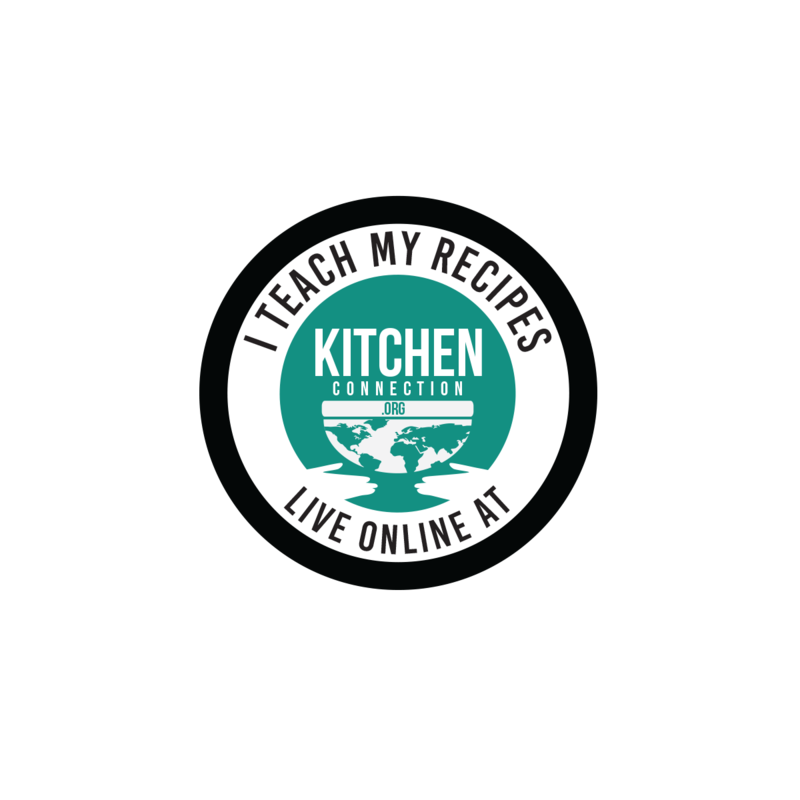 Formulating a unique style and rhythm is the key for success with the audience. When you are starting out as a writer and coming up with a short stories collection, then this is also the most difficult thing to achieve. 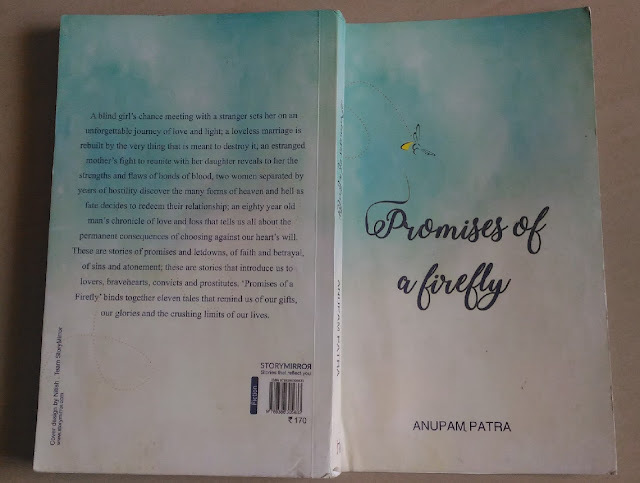 Anupam Patra's short story collection, "Promises of a firefly" comes out with flying colors in this litmus test. A violent event like a murder or accident takes just a split second to happen. But it takes a full lifetime, or sometimes many lifetimes to comprehend and overcome the impact of the violence. The emotional affect is not only for the victim, but also for the perpetuator of the violence. Anupam's stories are all about the web of emotions like anger, shame, guilt and grief of those affected by these incidents. Anupam Patra spends more words conveying the pain of victims the violent incidents and has the talent to bring out the resonance and evoke the emotions in the reader. The stories are more emotion driven than plot driven, just like Chekov's short stories. Most of the stories revolve around motor-related accidents which are follies that would have been easily avoided. Yet people keeping committing them so frequently throughout the world. The inexcusable impatience of the guilty and split-second slip of caution on the part of victim weighs heavily on the minds of the characters in these short-stories as unbearably heavy. The rush of the ego is the root of tragedy is a recurring theme in these short stories. It is very well brought out in romance story, "Games we never forget", when the lovers breakup over a scrabble game..
My Personal Favourite is the story, "A Temporary Promise". it's a love story in the circumstances when people can't afford to trust and also discourage to trust. The swift plot-twists that are bound to happen makes it a page turner. Another good story is "Swans" which revolves around a convict trapped in a jail and his yearning for forgiveness by his family. 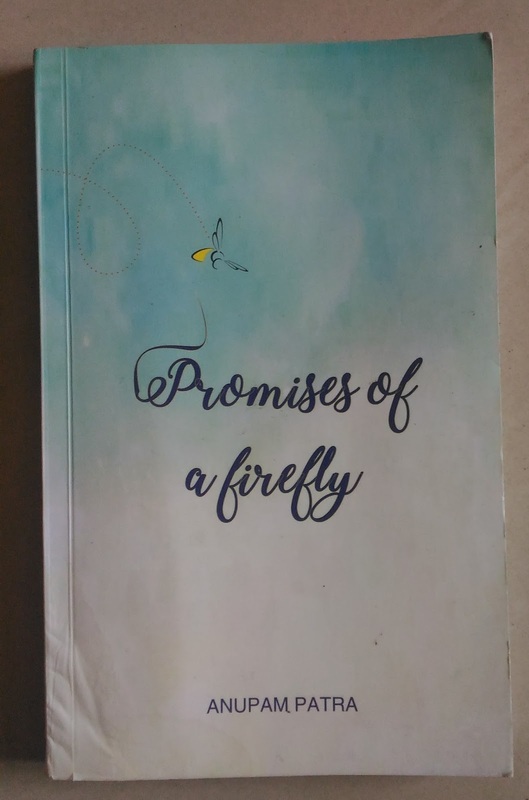 Promises of a Firefly indeed shows the promise of Anupam Patra's writing talent. A very good debut indeed to start with.